Looking for a Edmonton web design Firm? Frynge web design offers you everything in one place. 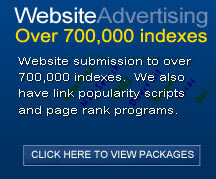 You may need a corporate presence, some flash design, web-hosting or even web site advertising? We have it all in one place for you. We have been operating in Edmonton since 1998 and have a strong presence on google, yahoo, msn and many more search engines. Why? Because we are leaders in our field. 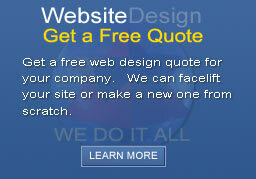 What this firm can offer you is professional web design at lower prices than most design companies. The Frynge is designing a database driven site for a Edmonton based firm. It consists of software created for the palm pilot and a database driven site, with forum, user feedback, polling and news.